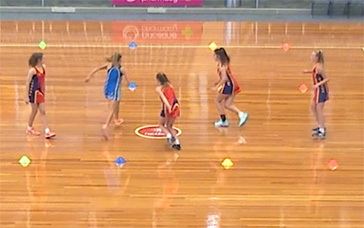 netball skills, netball shooting drills basic technique drills for netball skills using these skills: circle defence, basic technique. 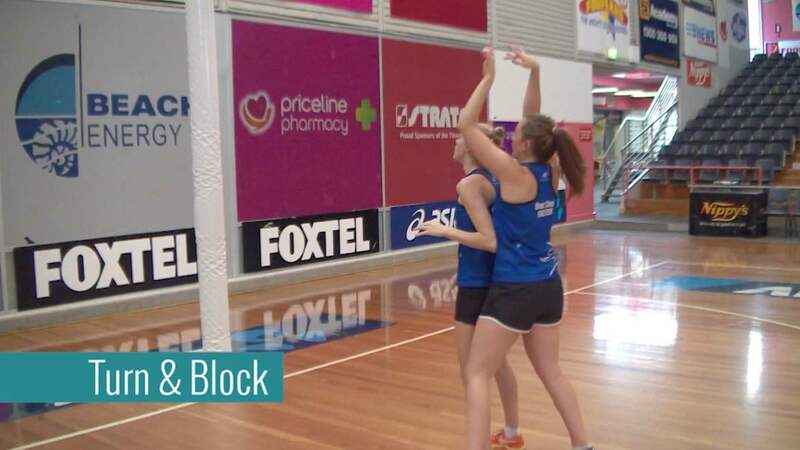 basic technique drills for netball skills with a focus on skills development, warm up, , free basic technique drills for netball skills, netball shooting technique. 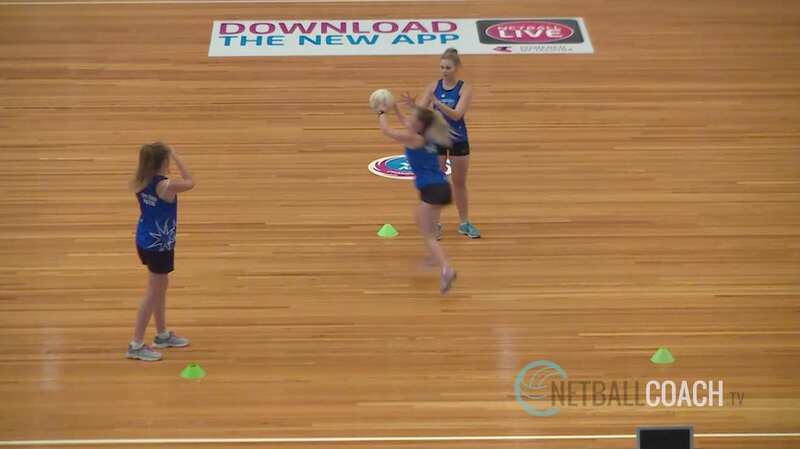 netball skills, netball offence drills circle defence drills for netball skills using these skills: prelim.moves/passing, defensive moves, vision & decisions. 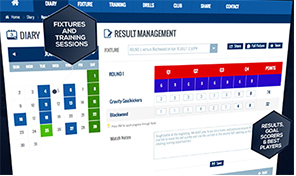 circle defence drills for netball skills with a focus on skills development, warm up, , free circle defence drills for netball skills, netball offensive systems. 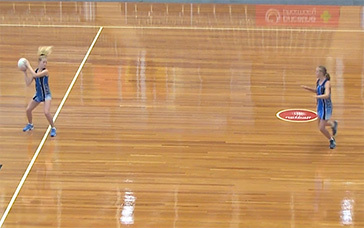 Players must make straight leads to space following cues from the passing player. 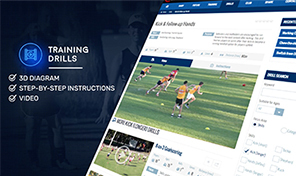 This drill provides an intense leading session and works both sides of the passer's body. 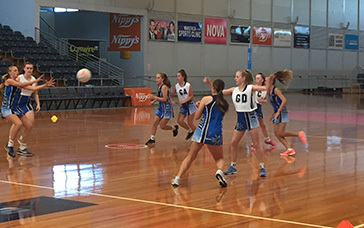 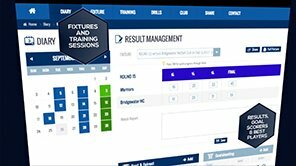 netball skills, netball defensive systems defensive moves drills for netball skills using these skills: prelim.moves/passing, footwork & agility. 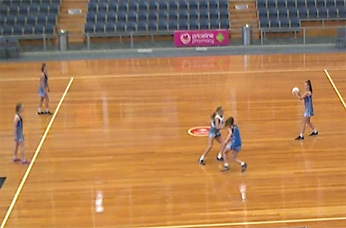 This is a classic 2 vs 2 drill requiring attacking players perform double plays down-court while defenders make things difficult. 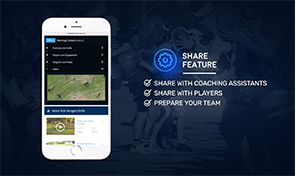 defensive moves drills for netball skills with a focus on attacking systems, defensive systems, , free defensive moves drills for netball skills, netball pass.